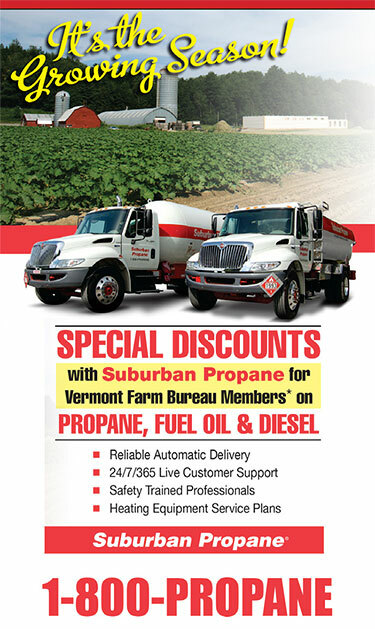 Our 103rd Vermont Farm Bureau Meeting wrapped up Saturday, November 3rd in South Burlington. 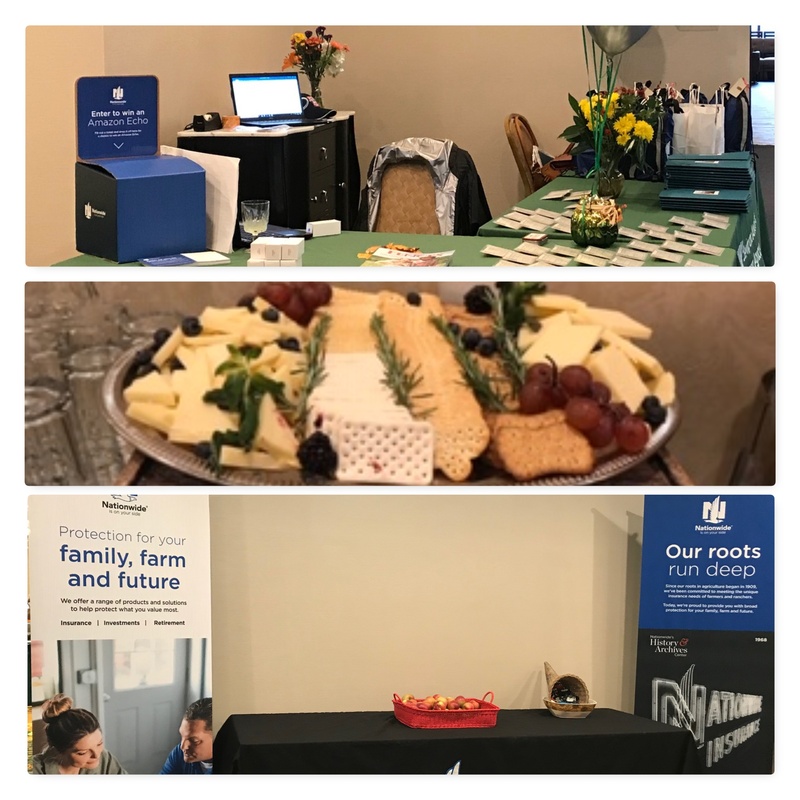 Our members enjoyed a weekend of speakers, workshops, and socializing before focusing on the job of developing our annual policy book. 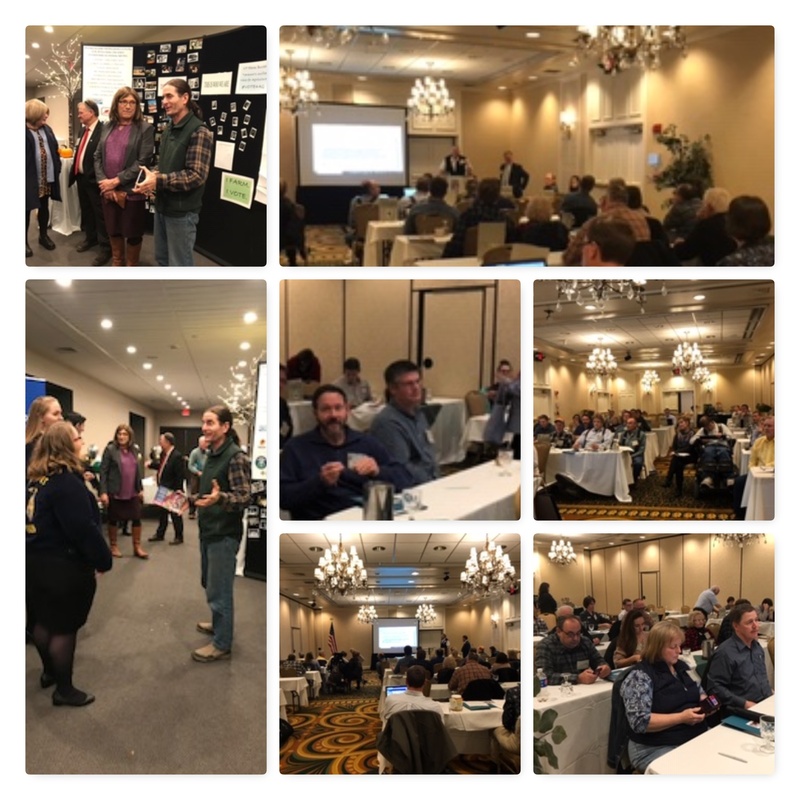 Governor Phil Scott and Lieutenant Governor David Zuckerman spoke and spent time with members answering their questions about issues and the direction for agriculture. Christine Hallquist and Don Turner also spoke and answered questions about their visions for Vermont in 2019. It is amazing to live in a state where we have such access to our representatives! We warmly welcomed Bob Starr, Chair of Senate Ag and Carolyn Partridge, Chair of House Agriculture and Forestry. Also in attendance was Tom Berry representing US Senator Patrick Leahy, Erica Campbell representing US Senator Bernie Sanders and Ryan McLaren representing US Representative Peter Welch. 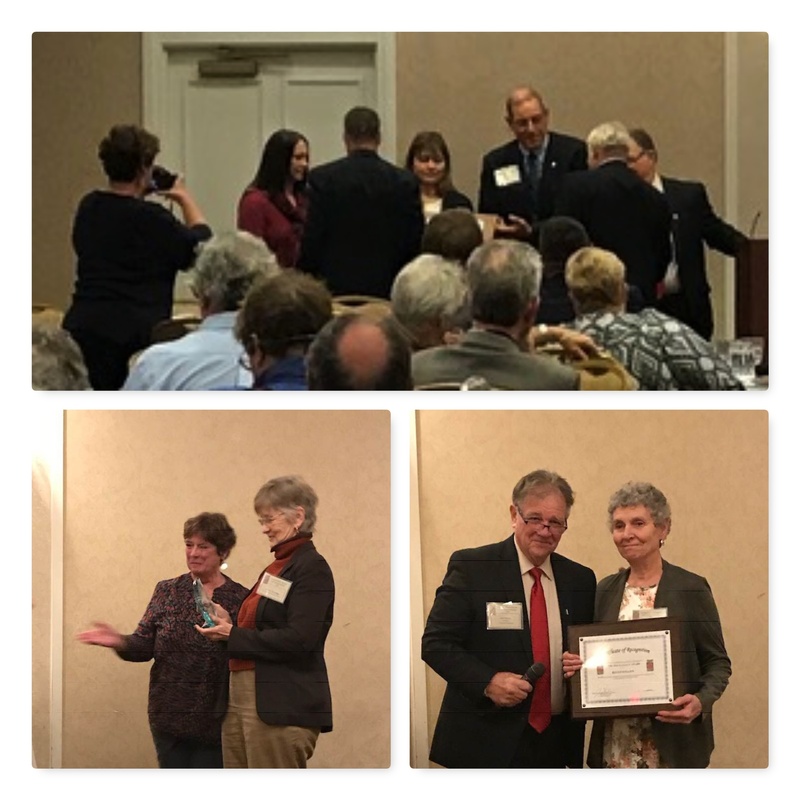 Carolyn Partridge received the Woman in Leadership Award, which goes to a Women recognized for her service to Agriculture, and she is only the second recipient of this award since its founding. 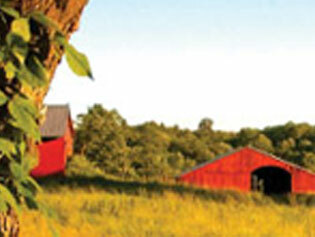 The Fewer Agency won the award for Top New Sales of Nationwide products. Chip and Carlene Hellus were each awarded the President's Award for their dedication and time they give to the farm bureau. Rosina Wallace received the Wallace Award. 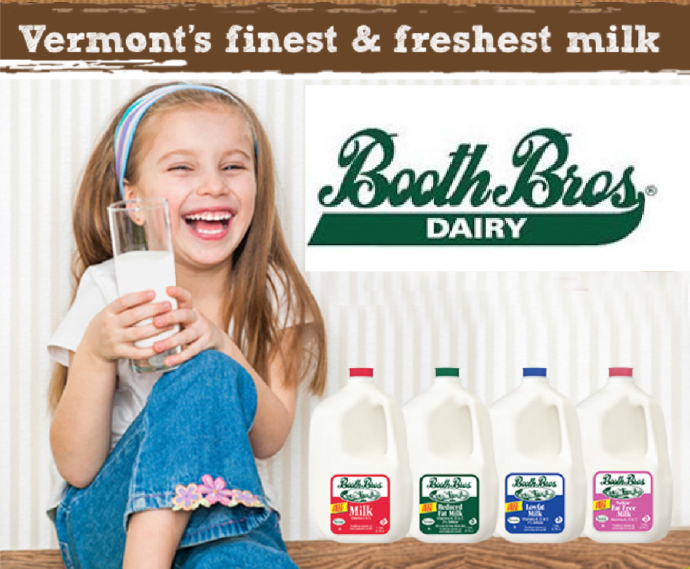 She like her father before her, has been a stalwart supporter and active member of Vermont Farm Bureau since birth. We enjoyed presentations from Jackie Folsom and Cody Lyons on engagement and advocacy. We also heard about Washington politics, from David Salmonsen on the trade wars with China, the NAFTA remake and the Farm Bill. Robin Kinney, from AFBF, spoke about engaging members at the county level. 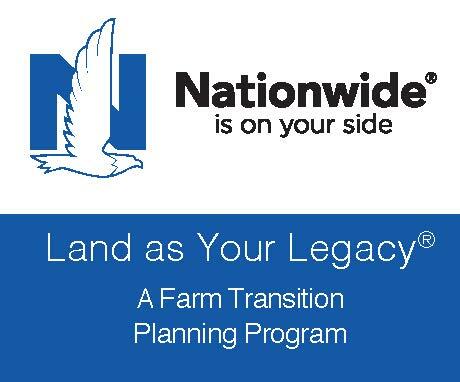 Anna Jo Smith, Young Farm & Rancher Chair, walked us through her plans to grow her committee. We are delighted and pledged to help her at every turn. Anne Tisbert, Promotion and Education Chair, obtained the latest two AFBF agricultural books of the year. Her goal is to put them into every elementary school library in Vermont! In recognition of November being Agricultural Literacy month, she asked our members to volunteer to read these books in their local schools. 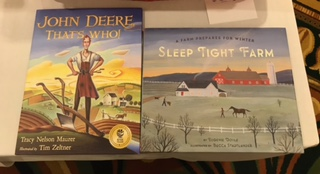 Friday Addison County member & author, Eugenie Doyle signed books while speaking to guests about her 2017 award winning book “Sleep Tight Farm”. 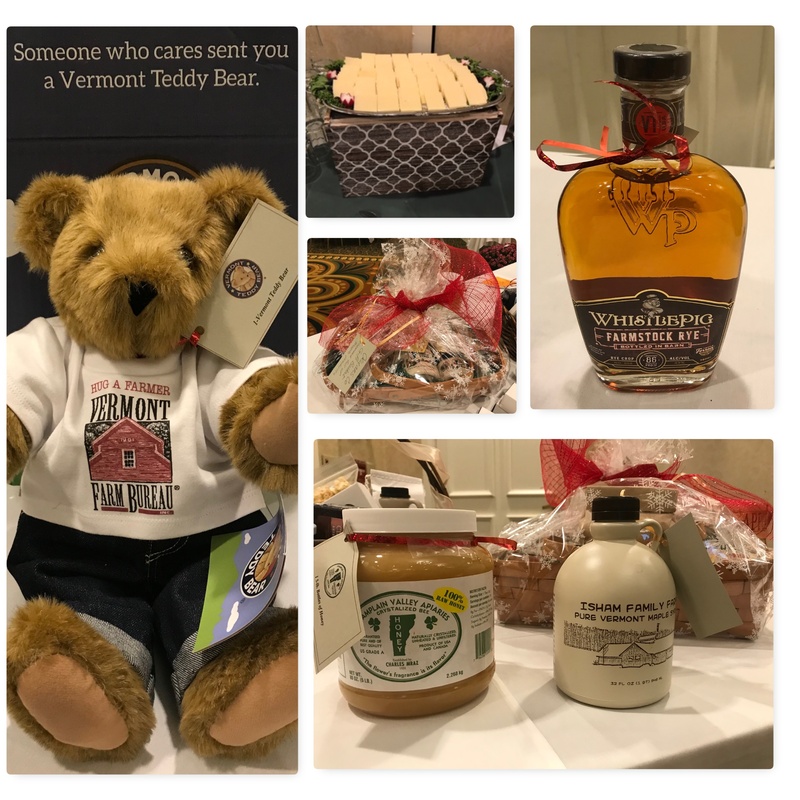 Tim Buskey challenged the counties to give $103 in honor of our 103rd meeting to our Farm Bureau’s, Vermont Foundation for Agriculture. He also gifted our VTFB President Joe Tisbert with a gavel in honor and gratitude of his leadership. 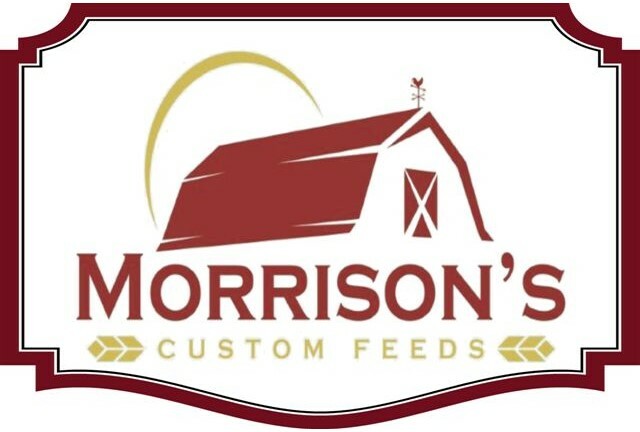 We would like to again thank our generous sponsors Nationwide, Cabot Agri- Mark, Yankee Farm Credit, Art and Kathy Whitman, Dairy Farmers of America, Phoenix Feeds and Nutrition, Morrison’s Custom Feeds, St. Albans Cooperative and Vermont Natural Ag Products. Other contributors were Whistle Pig, Vermont Compost, Vermont Teddy Bear, Vermont Coffee Company, Paris Farmers Union, Champlain Valley Apiaries, Isham Family Farm, Wileys Store, Vermont Bee Balm, Valley Dream Farm, Scott's Berry Farm, Champlain Valley Orchards and Bennington, Addison and Orleans Counties. Thank you to all those that helped to make this year’s meeting a great success!